The New York Times bestselling master of suspense is back! When a night-time call to 911 from a secluded Wisconsin vacation house is cut short, off-duty deputy Brynn McKenzie leaves her husband and son at the dinner table and drives up to Lake Mondac to investigate. Was it a misdial or an aborted crime report? Brynn stumbles onto a scene of true horror and narrowly escapes from two professional criminals. She and a terrified visitor to the weekend house, Michelle, flee into the woods in a race for their lives. As different as night and day, and stripped of modern-day resources, Brynn, a tough deputy with a difficult past, and Michelle, a pampered city girl, must overcome their natural reluctance to trust each other and learn to use their wits and courage to survive the relentless pursuit. The deputy's disappearance spurs both her troubled son and her new husband to action, while the incident sets in motion Brynn's loyal fellow deputies and elements from Milwaukee's underside. 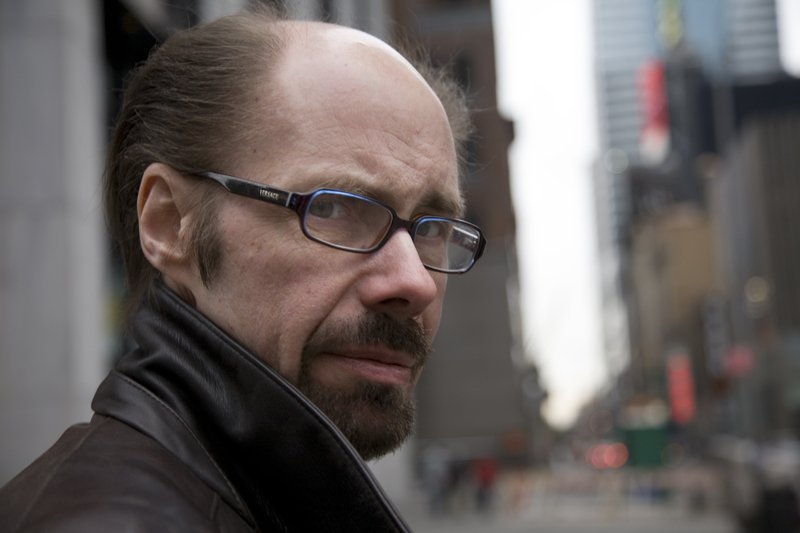 These various forces race along inexorably toward the novel's gritty and stunning conclusion. 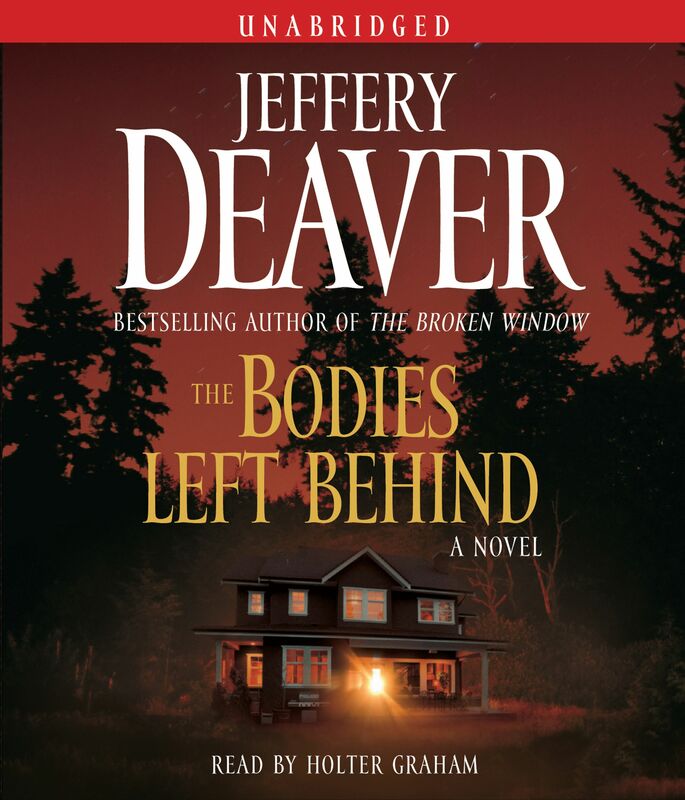 The Bodies Left Behind is an epic cat-and-mouse chase, told nearly in real-time, and is filled with Deaver's patented twists and turns, where nothing is what it seems, and death lingers just around the next curve on a deserted path deep in the midnight forest.